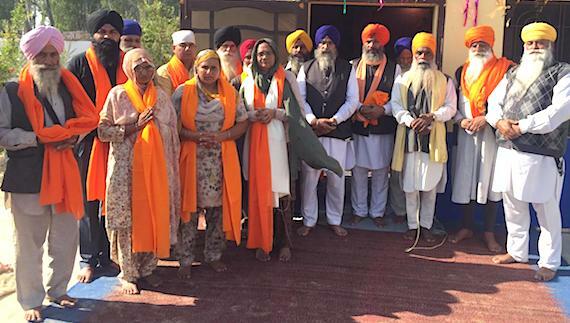 Guru Gobind Singh Study Circle held its training session in Kotkapura in December 2018. 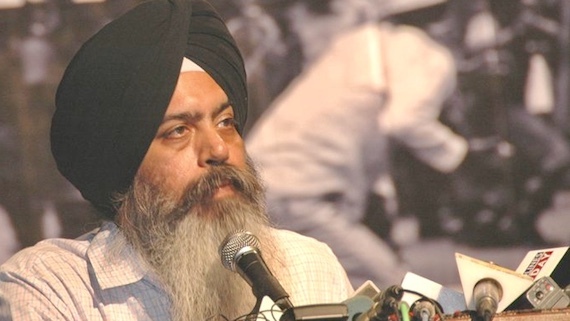 Bhai Mandhir Singh was invited by the organisers to discuss the Sikh way of organising. 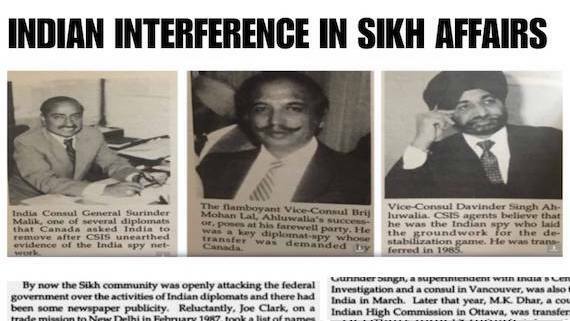 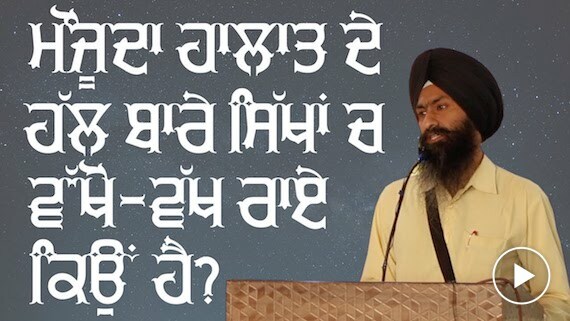 World Sikh News Editor Prof. Jagmohan Singh, Sikh youth activist Bhai Mandhir Singh and Sikh political analyst and author Bhai Ajmer Singh shared their views during this discussion that was followed by a questions and answers session. 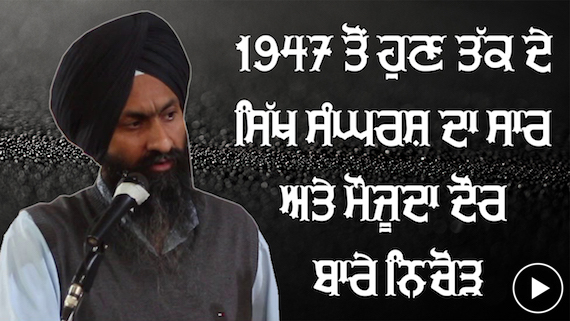 This is video recording of Speech of Bhai Mandhir Singh. 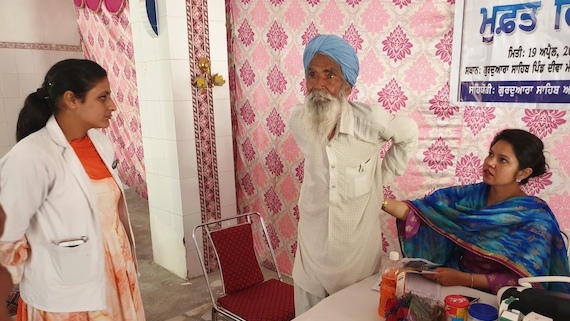 Bhai Mandhir Singh discussed various hurdles in implementation of Gram Sabha. 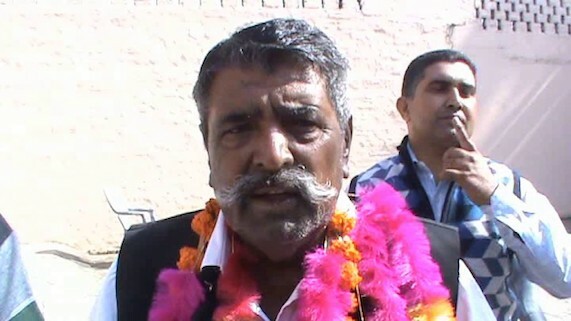 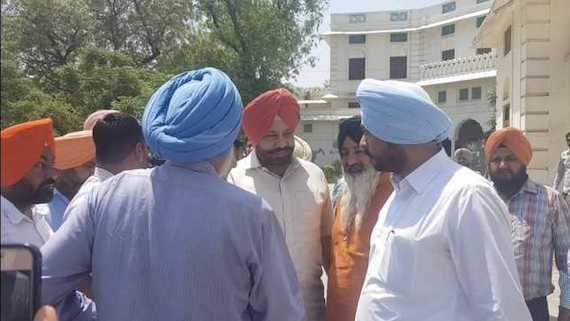 He said that the problems which Punjab is facing are result of deliberate interference of the Indian state and the state has gripped Punjab to such an extent that it was not possible to fix the problems through reformative measures. 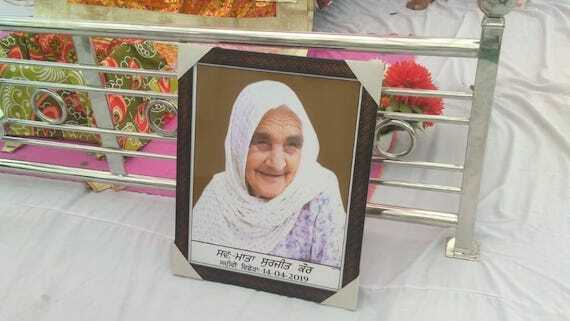 An Antim Ardas Samagam was held in the memory of Bhai Harminder Singh Mintoo, chief of Khalistan Liberation Force, a Village Dalli (Bhogpur) on Aparil 28, 2018. 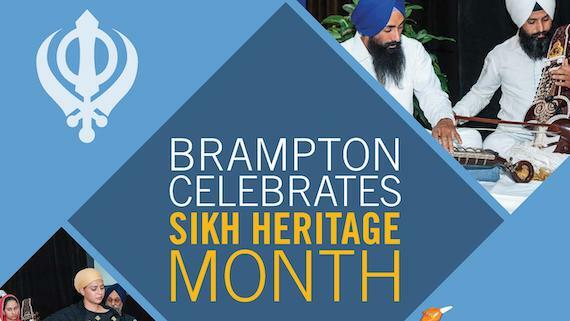 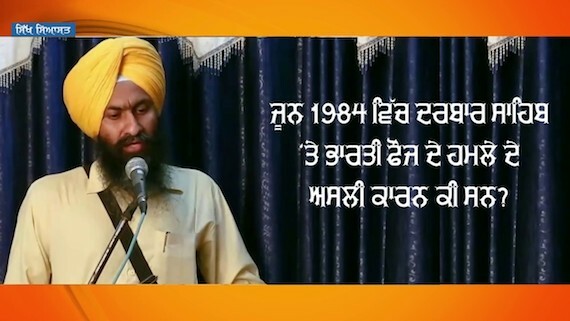 This is video recording of Sikh youth leader Bhai Mandhir Singh during this samgam. 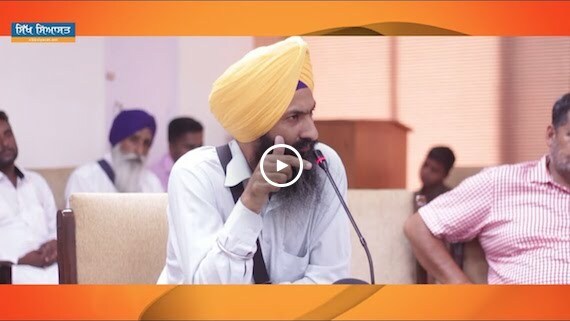 This is video recording of speech of Dr. Darshan Singh during seminar on Interpretation held by Samvad at Punjabi Bhawan, Ludhiana on October 15, 2017. 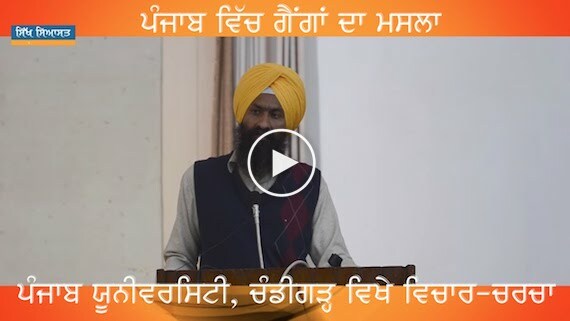 This is video recording of speech of Dr. Sewak Singh during seminar on Interpretation held by Samvad at Punjabi Bhawan, Ludhiana on October 15, 2017. 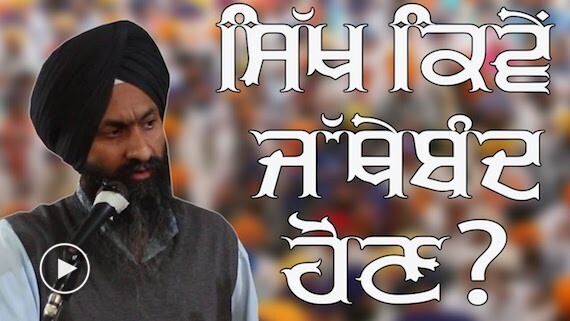 This is video recording of introductory speech by Bhai Mandhir Singh during a Samvad held at Sri Hargoindpur Sahib on March 19, 2013. 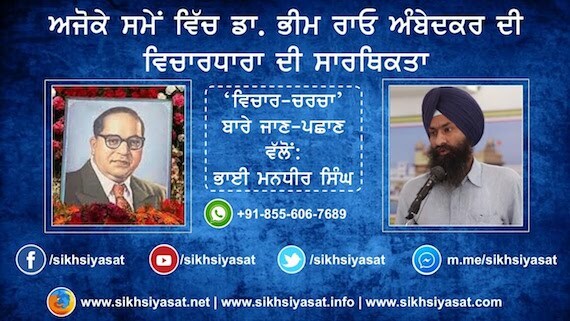 This is video recording of Bhai Ajmer Singh on Approach Towards History during Samvad at Sri Hargobindpur Sahib on March 19, 2017. 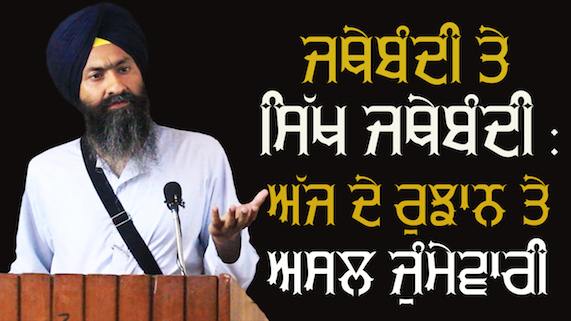 Video recording of 'open discussion session held during a Samvad held at Sri Hargoindpur Sahib on March 19, 2013. 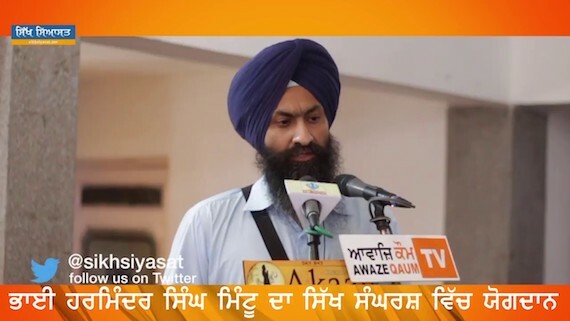 Sikh Siyasat News (SSN) editor Parmjeet Singh has talked to Sikh political analyst Bhai Ajmer Singh and Sikh youth leader Bhai Mandhir Singh to analyse the results of Uttar Pradesh elections 2017.